The only new home builder in Ayersworth Glen offering 4 floorplans under $200k with amenities and zero money down financing. Our area is growing! With lots of new restaurants, a VA hospital and a new Sprouts just up the street this growth does add some pains. For the time being, please note that to get to our community, our directions have changed slightly. From I-75, Take Exit 246 towards Apollo Beach / Big Bend Rd. Bear right onto Big Bend Rd. and then make a right onto US 301 South. Make a left on CR-672 (Balm Rd.) from US-301 and then make a right onto Ayersworth Glen Blvd., the community is past the Ayersworth Park on the left. 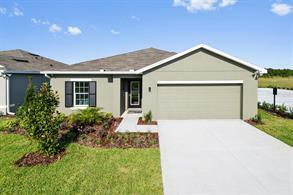 Owning a new home has never been easier! 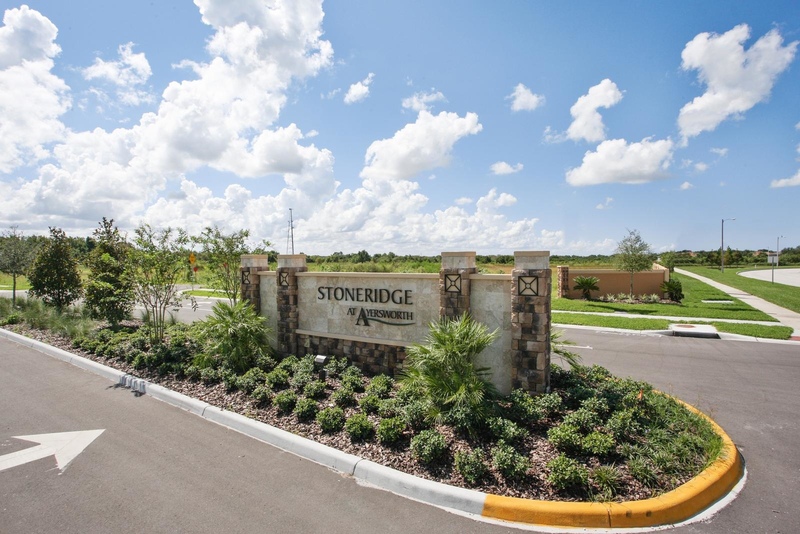 Welcome to Stoneridge at Ayersworth Glen, where you’ll enjoy a personal building process with simple selections and everything you need included at a low price you can afford. Schedule an appointment to earn extra savings! You simply can’t get more for less! Contact us today to schedule your personalized tour!